Anne Lehmann and her family no longer feel safe in their Berlin home. In order to protect their daughter, Mr. and Mrs. Lehmann may have to say goodbye to her forever. 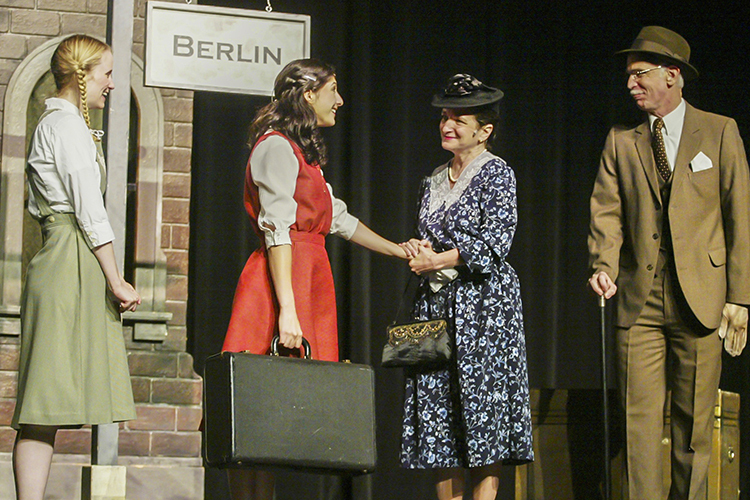 Based on the book by holocaust survivor Ann Lehmann Fox, ArtsPower’s gripping and poignant production about the Kindertransport in 1938 Germany is a tribute to the strength of the human spirit and power of a family’s love.